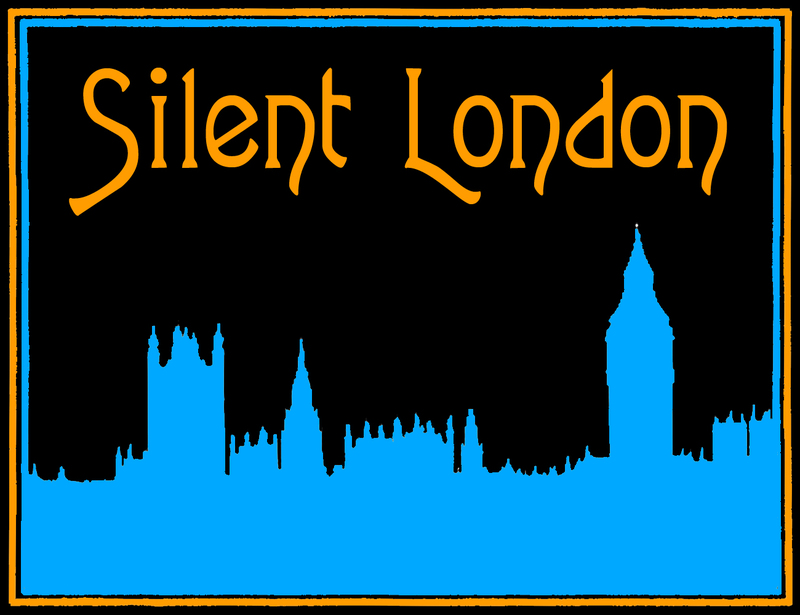 The Silent London Podcast is available on iTunes. Click here for more details and to subscribe – if you like what you hear, please leave a rating or review too. The intro music is by kind permission of Neil Brand, and the podcast is presented in association with SOAS radio.